here is a logo concept that I'm exploring for a retailer of digital currency hardware wallets. 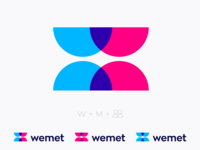 The logo icon represent two overlapped check marks that create an abstract W for wallets and give a trustworthy and growth feeling that is primordial for finance domain. 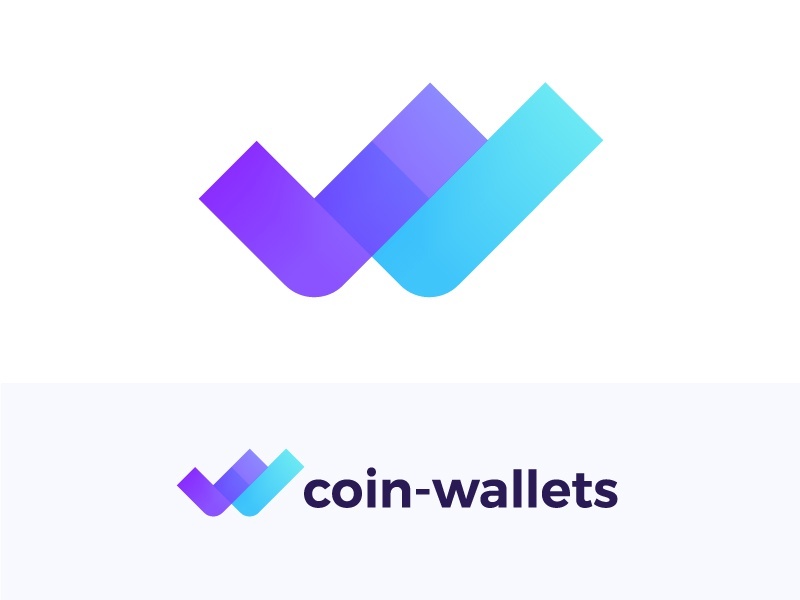 A nice touch of this logo is the square created by overlapping effect that stand for digital currency.